How can I use chewing(zhuyin) input method? I did install ibus-chewing bysudo apt-get install ibus-chewing, terminal told me it's been installed and is already the newest version, but I cannot find chewing in my input settings. 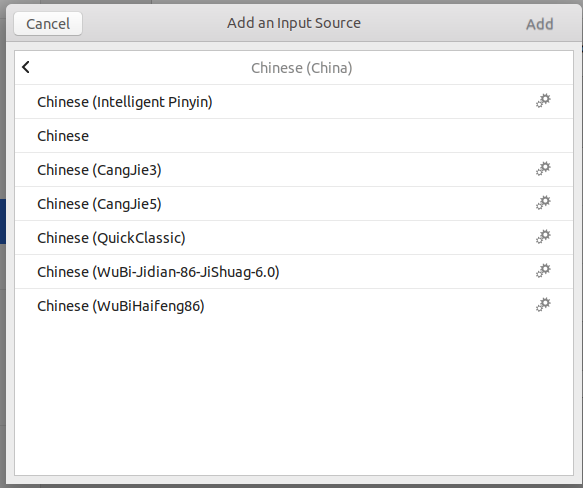 How can I enable chewing or other zhuyin input methods? You can generate e.g. the zh_TW.UTF-8 locale. Not the answer you're looking for? Browse other questions tagged 18.04 input-method chinese or ask your own question. How to add iBus to start up applications? How can I save my “customized active input method” after OS reboot in ibus? 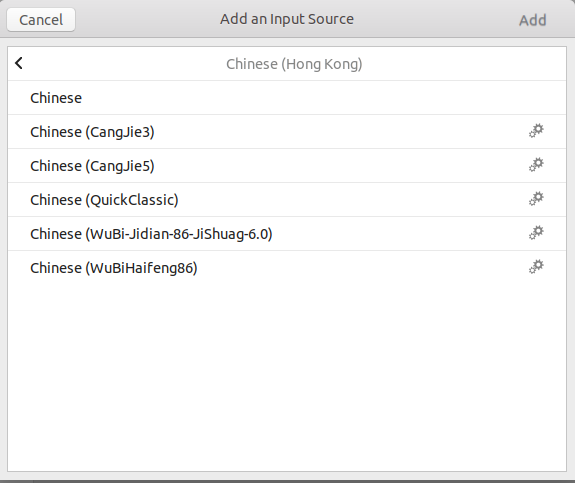 Ibus on Xubuntu 12.04 how to adjust input method specific settings? How to choose input method on Kubuntu 18.04?